If you wish to make your kitchen beautiful and futuristic, then go for the Value Lever Bridge Sink Mixer Tap that is introduced by Bristan. 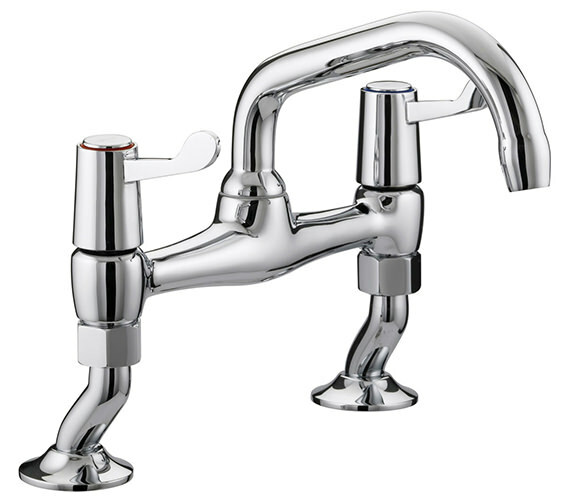 Exclusive and contemporarily styled, the mixer tap, with its lustrous finish, will blend well with any kitchen decor. 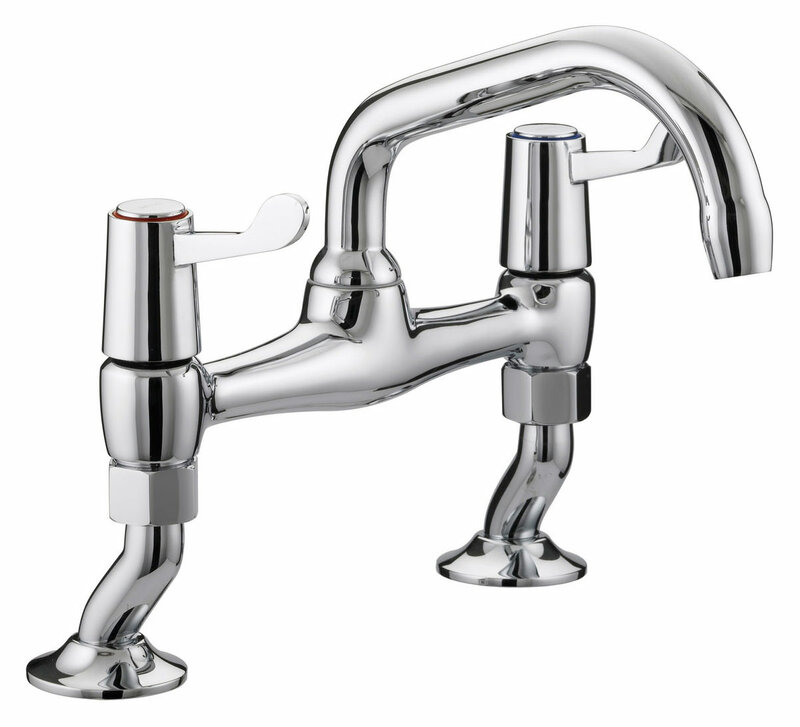 The strong and durable dual flow tap is sure to satisfy the user with its unmatched performance, for years to come. Economical in price, the user-friendly creation is covered with a 5 year guarantee from Bristan. 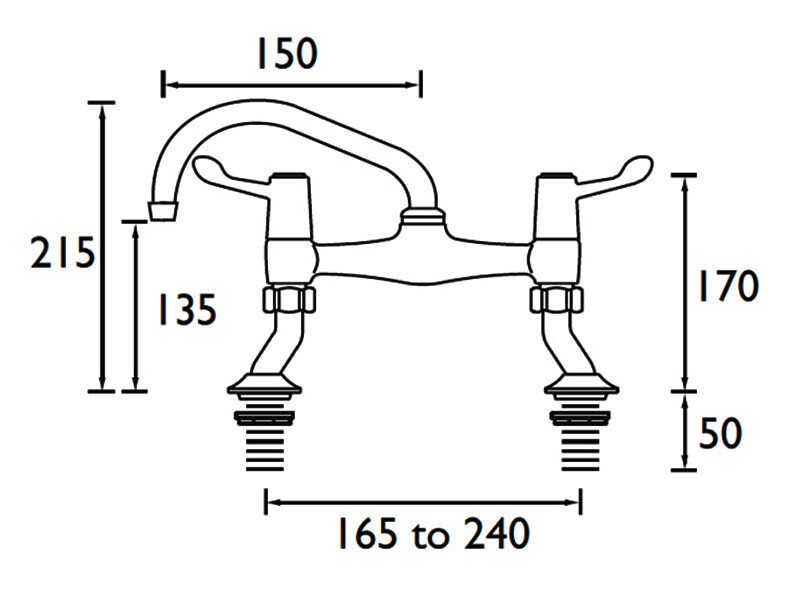 Manufacturing code of this product : VAL PSNK C CD.